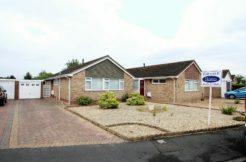 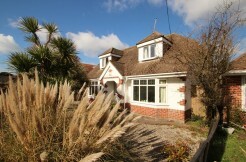 This extended and much improved home which totals approx. 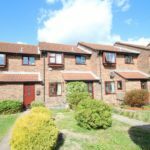 1930sqft is a must see, having been finished to the highest of standards and offering well thought out, spacious rooms throughout. 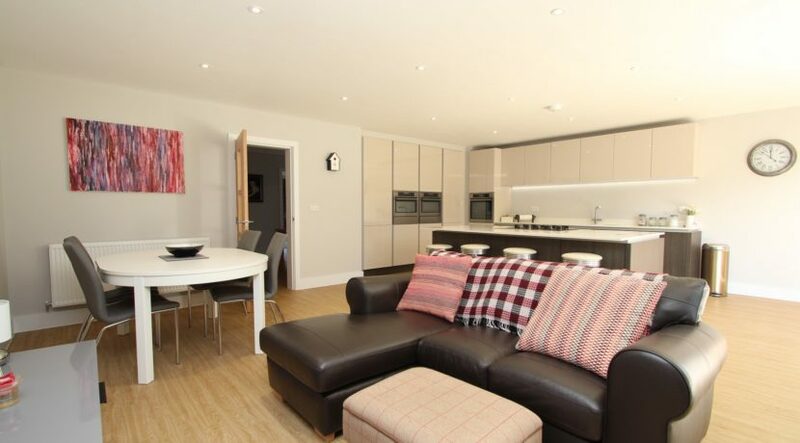 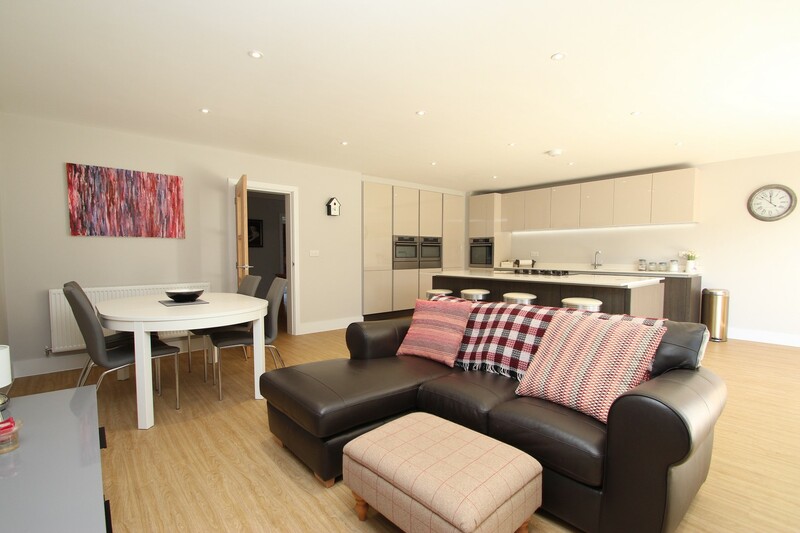 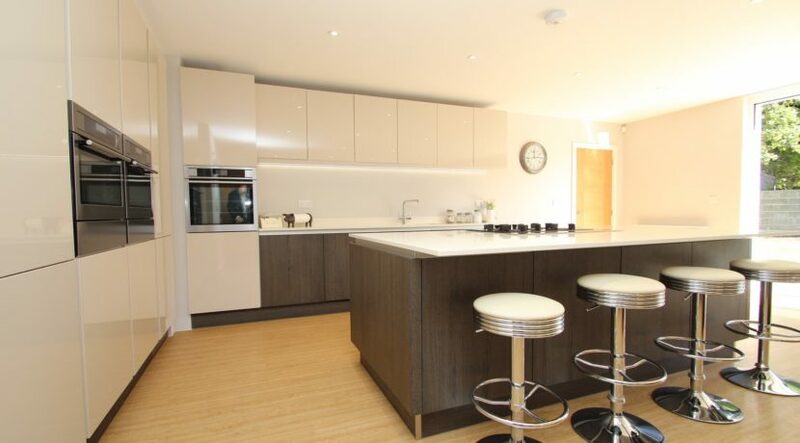 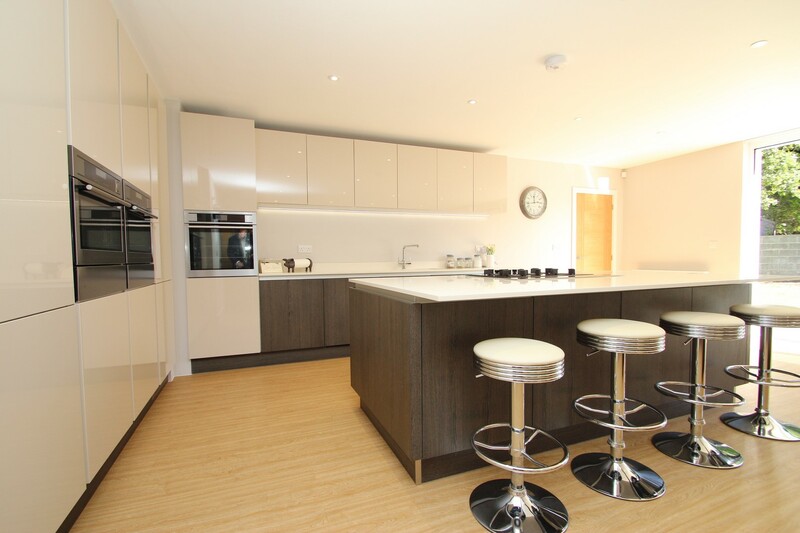 There are three/four bedrooms, lounge, and an impressive open plan kitchen / living area. 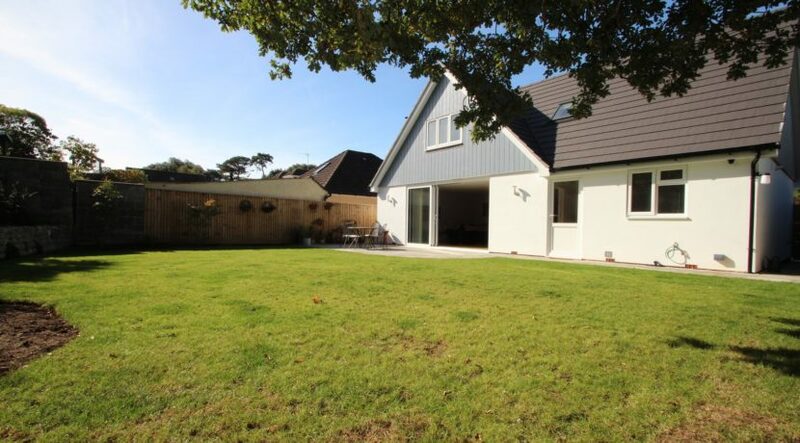 We highly recommend viewing on this truly impressive residence. 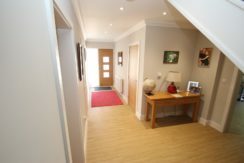 Stepping through the front door you enter the entrance hall with large storage cupboard and from where stairs rise up to the first floor bedrooms and bathroom and doors lead from the hall through to bedroom four/study, lounge, kitchen/family room and cloakroom. 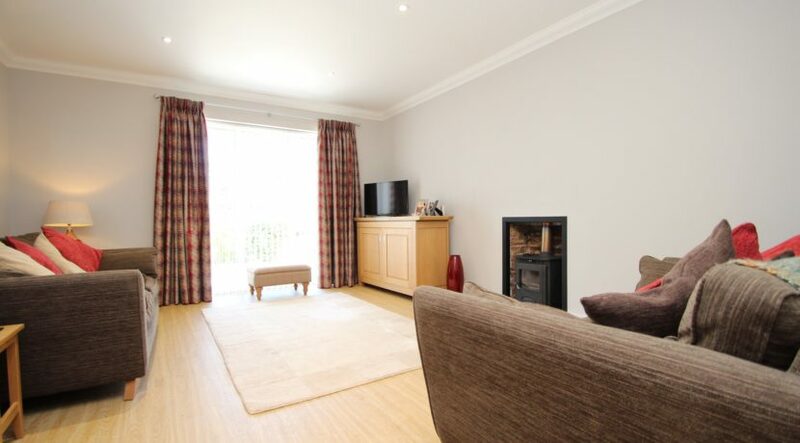 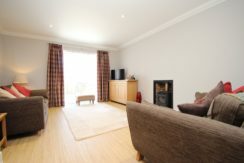 There are two generous sized rooms to the front, one being utilized as the lounge which has been fitted with a log burning stove and floor to ceiling window making this a light and pleasant room to relax in. The other room could become bedroom four or alternatively a study as this also has a large picture window allowing in a high degree of light. 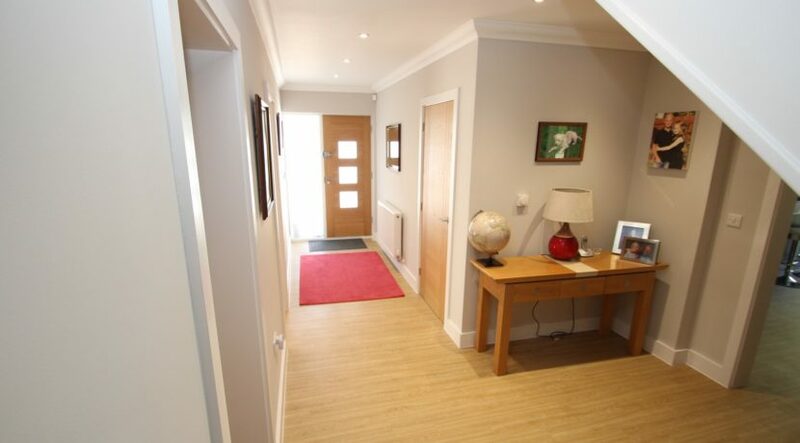 A cloakroom is also accessed from the hall and has been beautifully finished with high quality fitments throughout. 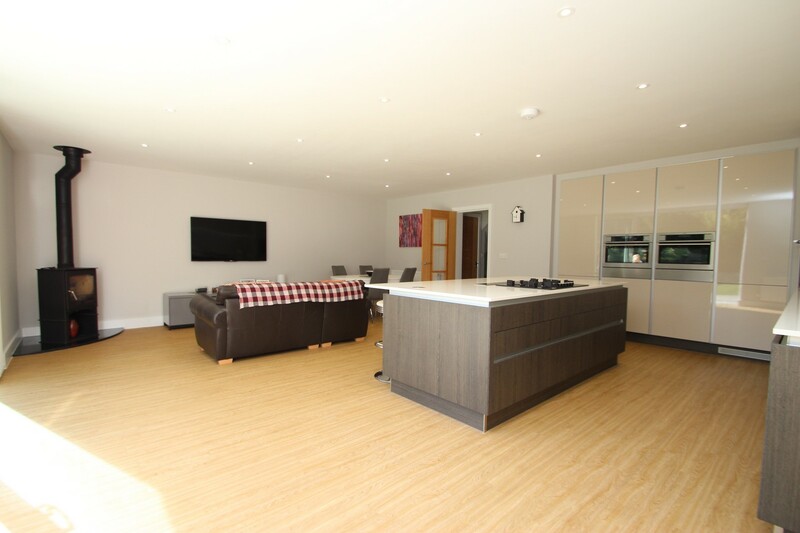 You get the real ‘Wow factor’ when you step through to the living area, the size, natural light, and outlook over the rear garden and exquisite kitchen is rather impressive. 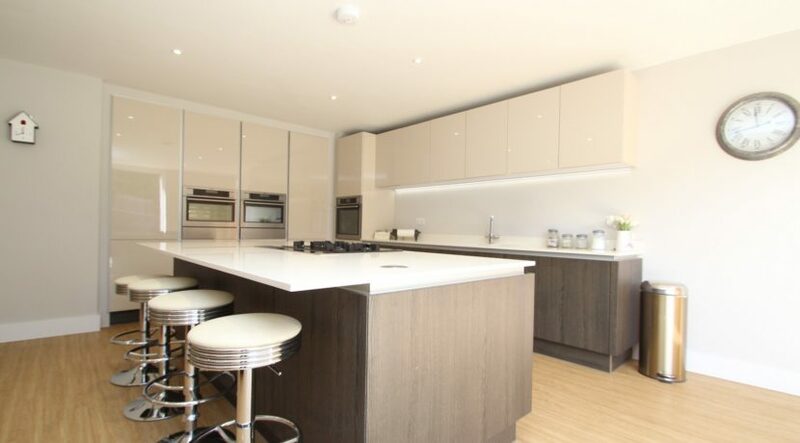 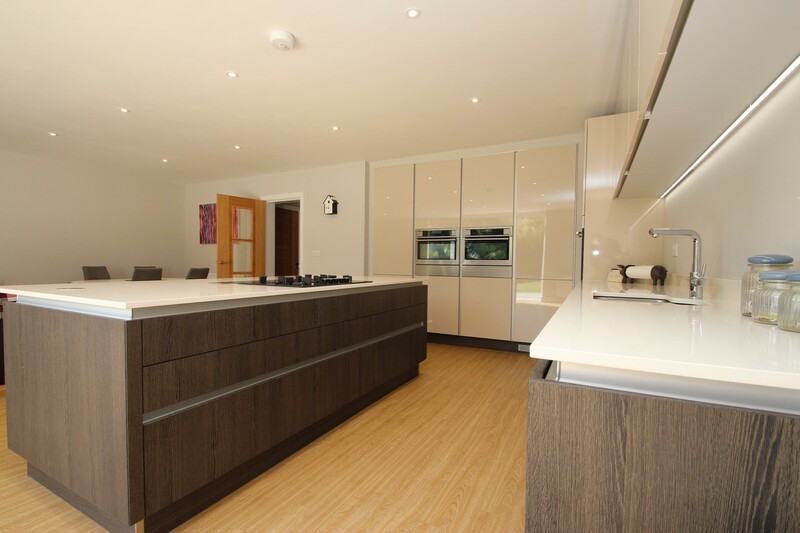 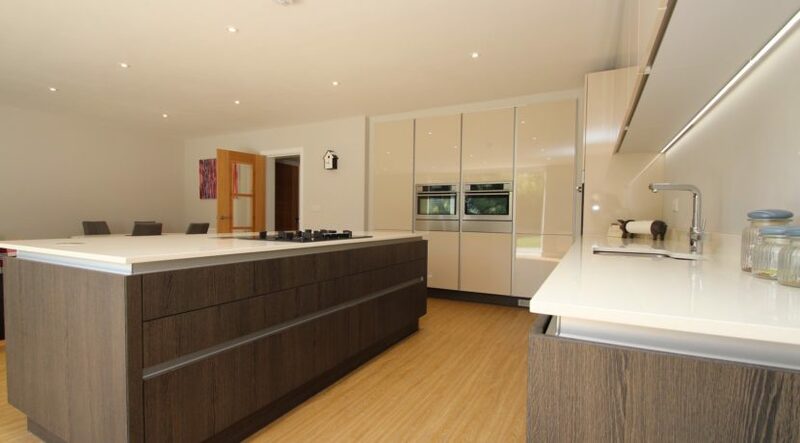 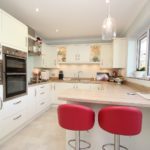 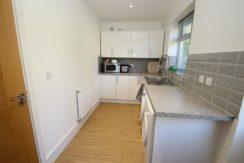 No expense has been spared with the kitchen, beautifully finished with a central island which includes a 5 burner gas hob, pop-up extractor fan together with pop-up power point. 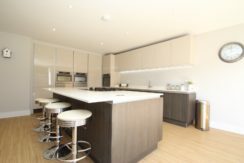 It comes fully fitted with AEG appliances which include three ovens, steam, conventional and microwave together with full height fridge, and integrated dishwasher. 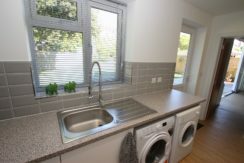 There is also a “boiling hot water tap” that provides an instant boiling water supply. The large living area is a perfect entertaining space, with a freestanding log burner located to one corner with triple sliding doors opening out to the rear garden. 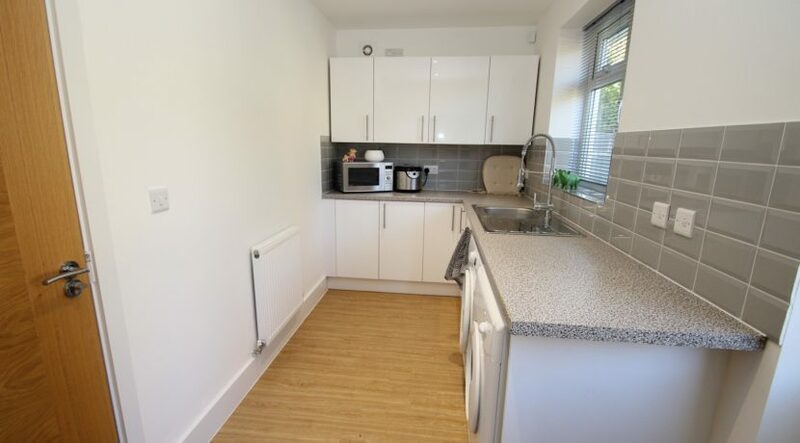 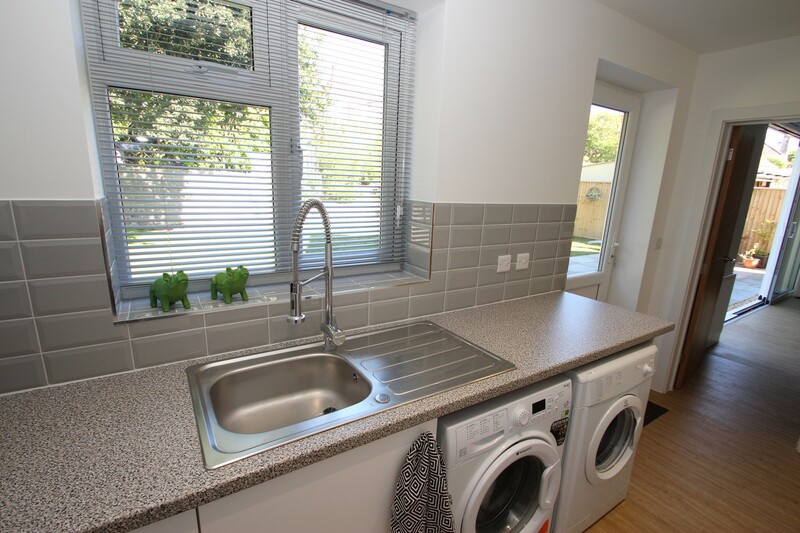 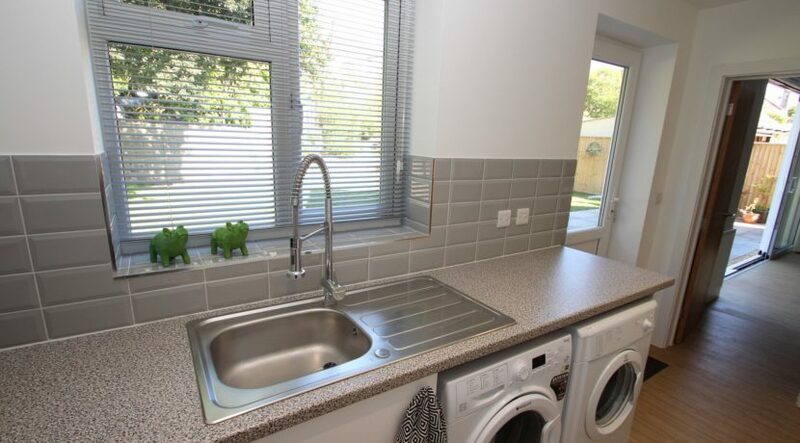 A utility room with space and services for laundry appliances is accessed from the kitchen area from where you can also access the rear of the large garage, a glazed UPVC casement door leads from the utility room to the rear garden. 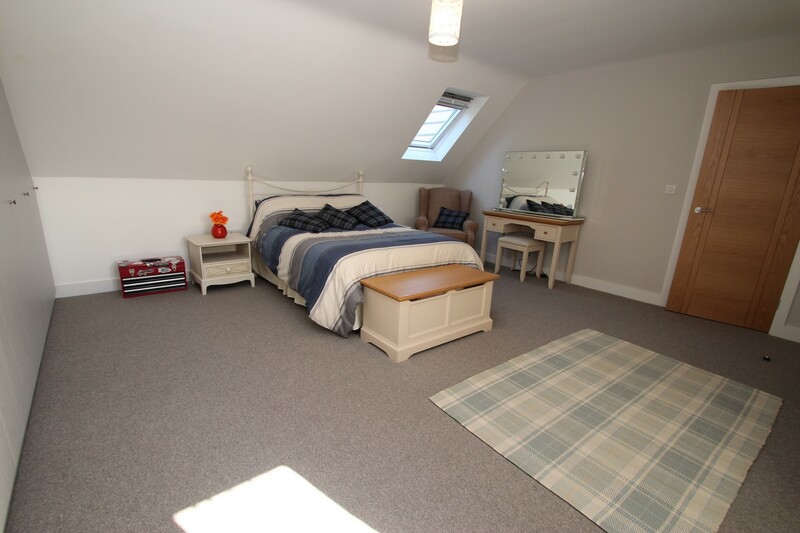 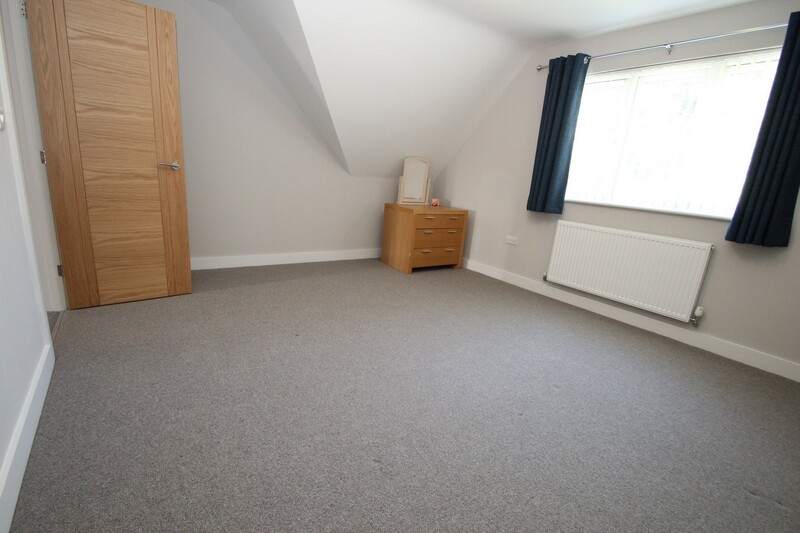 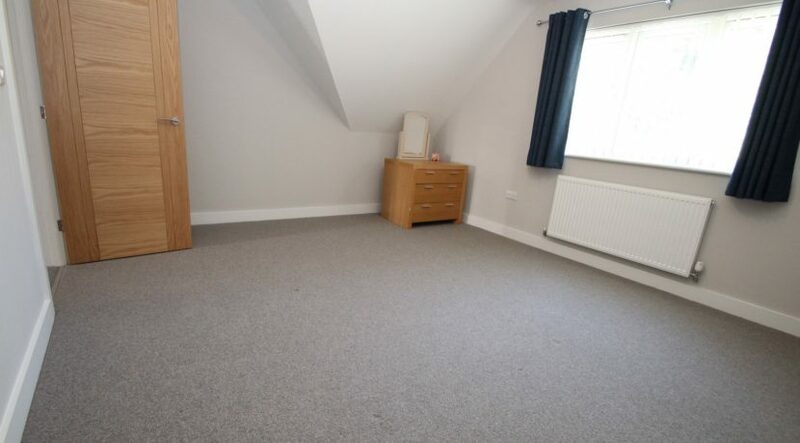 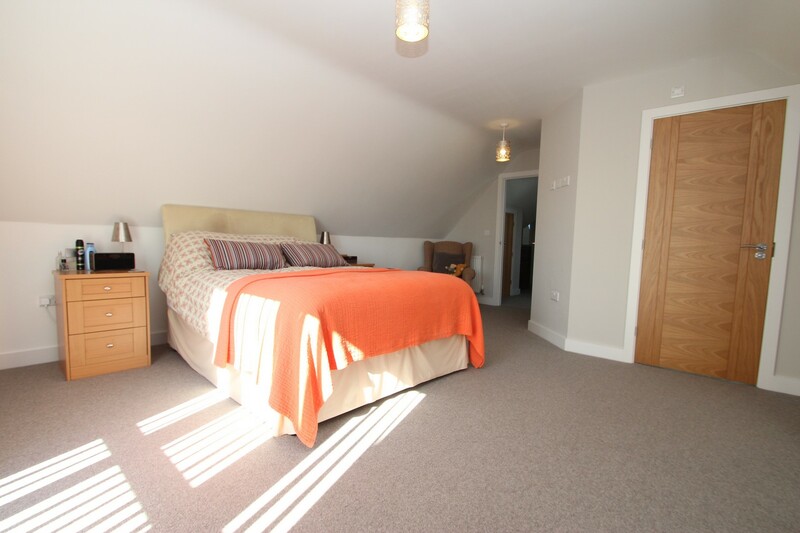 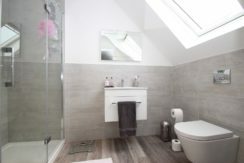 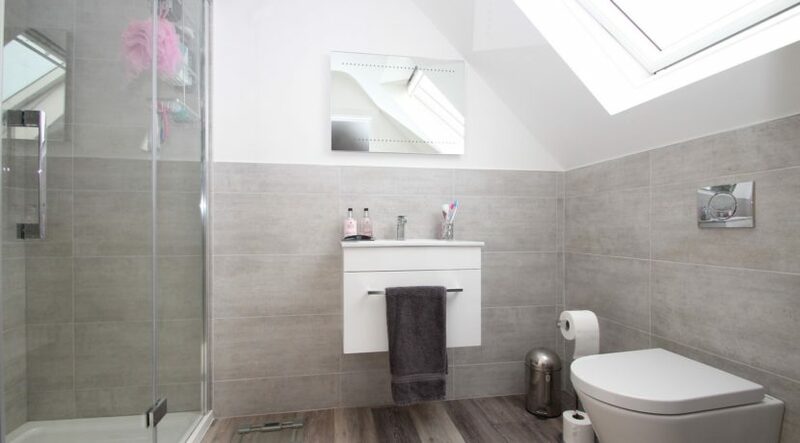 On the first floor landing there is an automatic velux window which bring in a good degree of natural light, doors lead from the landing which has a fitted airing cupboard to the bedrooms and family bathroom. 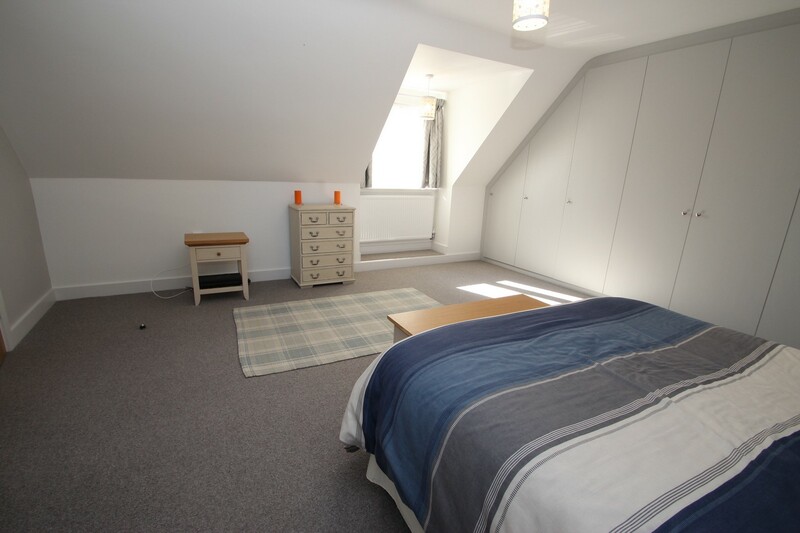 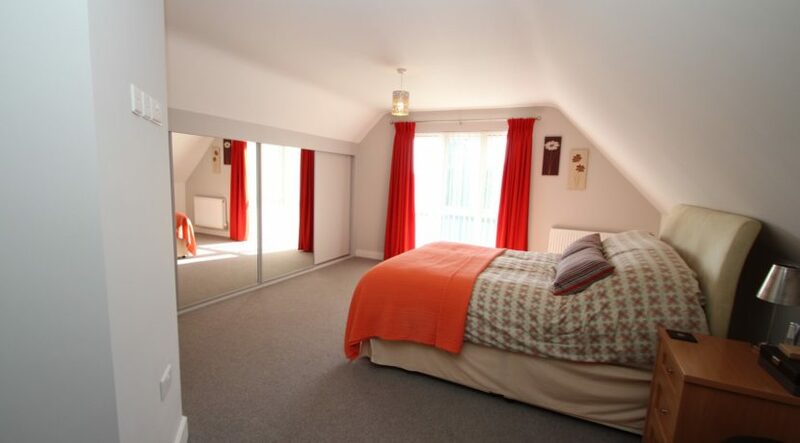 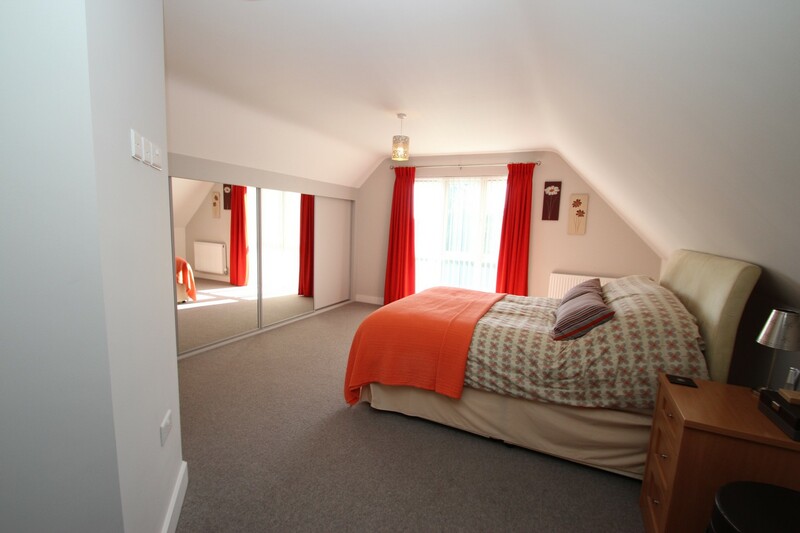 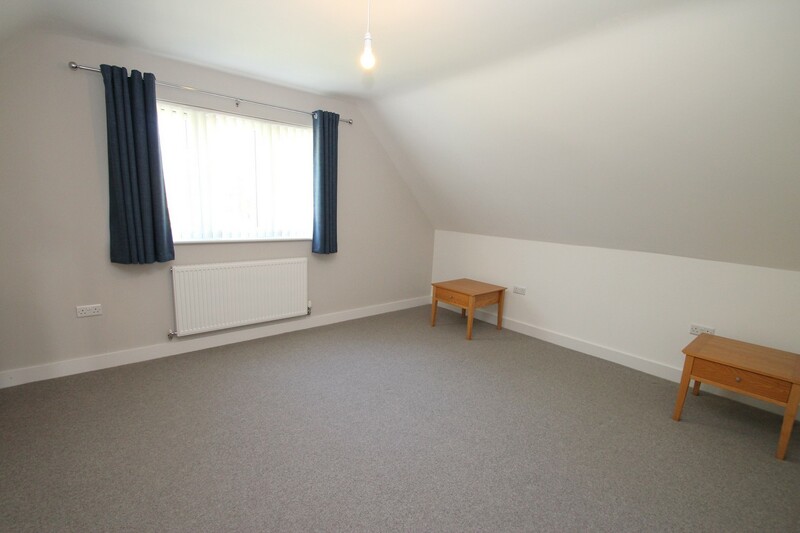 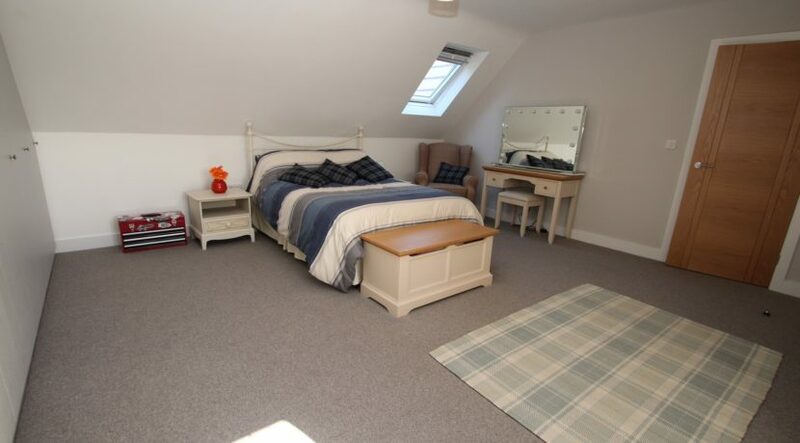 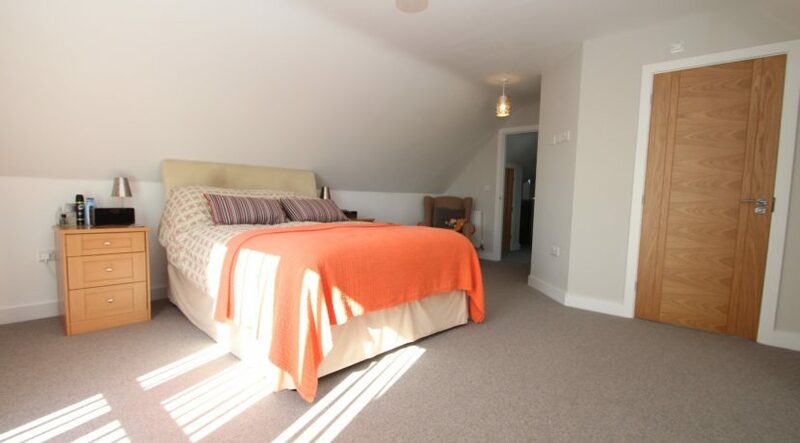 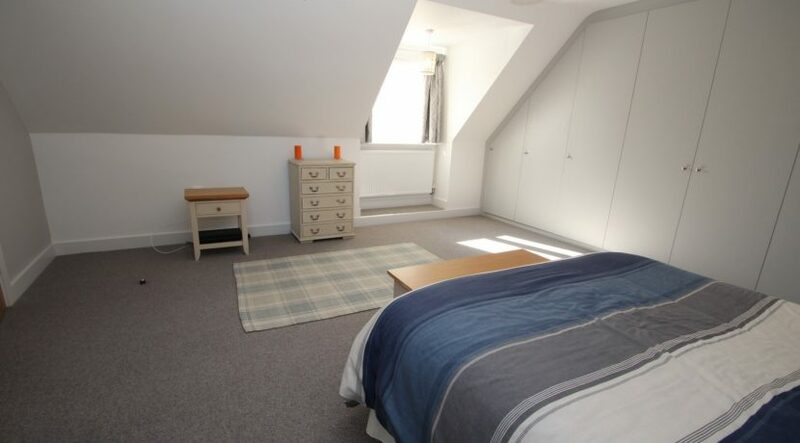 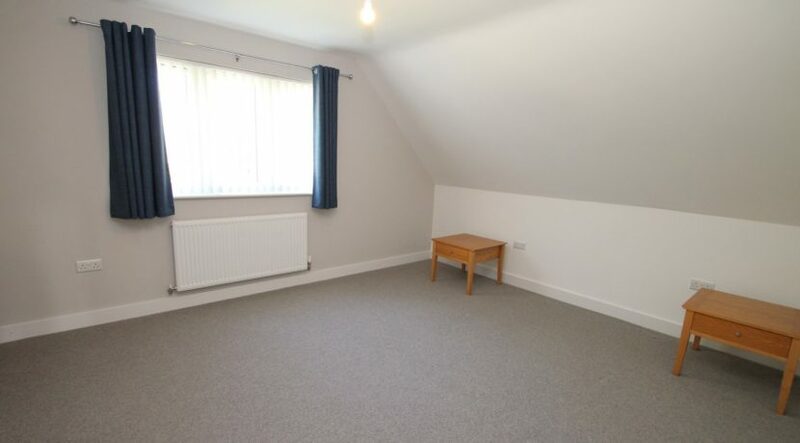 The master bedroom is a large double room with extensive fitted wardrobes and a feature window to the front, this room further benefits from an en-suite shower room which is beautifully finished with modern fitments including heated mirrors. 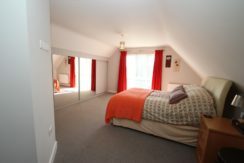 Bedrooms two and three are also extremely large double bedrooms with bedroom two also benefitting from a range of fitted wardrobes. 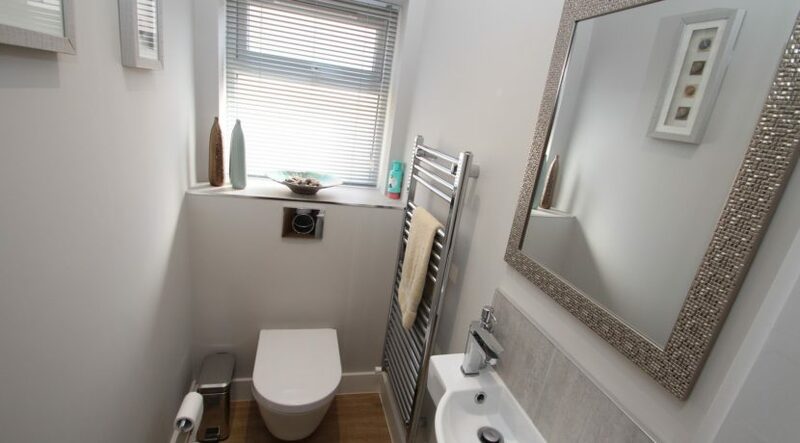 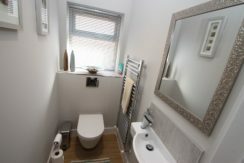 The family bathroom has been superbly finished with modern fitments throughout. 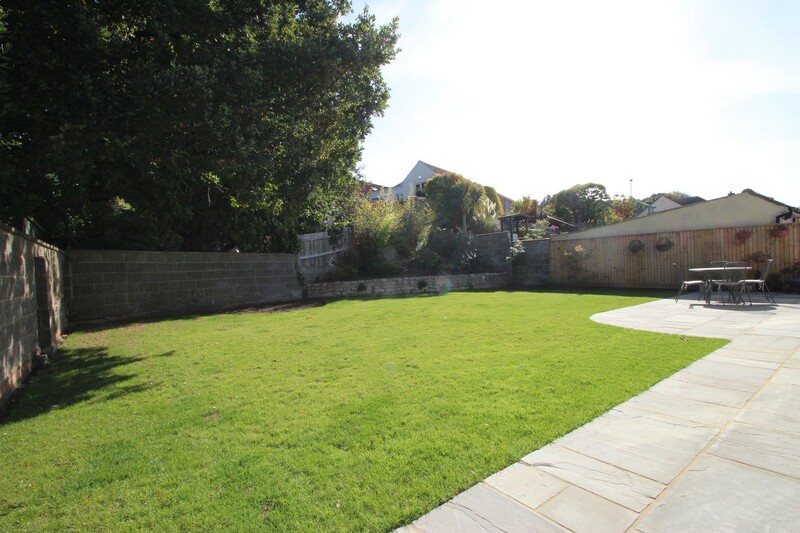 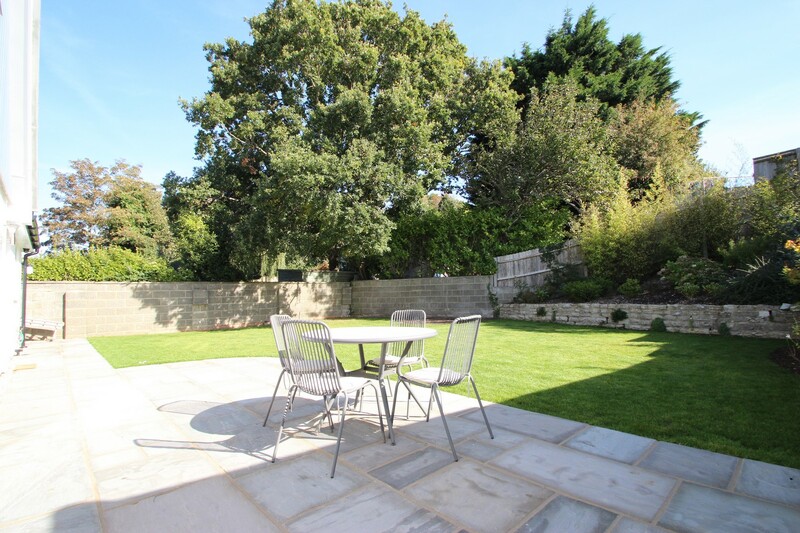 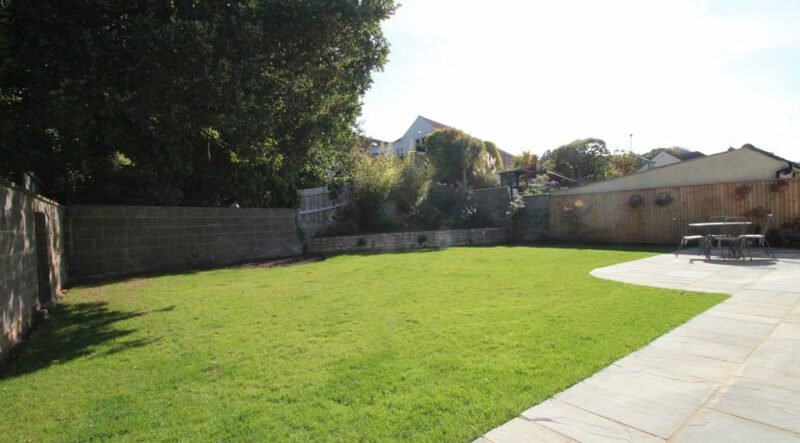 The rear garden has a patio area in “Indian Sand Stone” that adjoins the rear of the property and leads on to the garden which is laid to lawn and is fully enclosed. 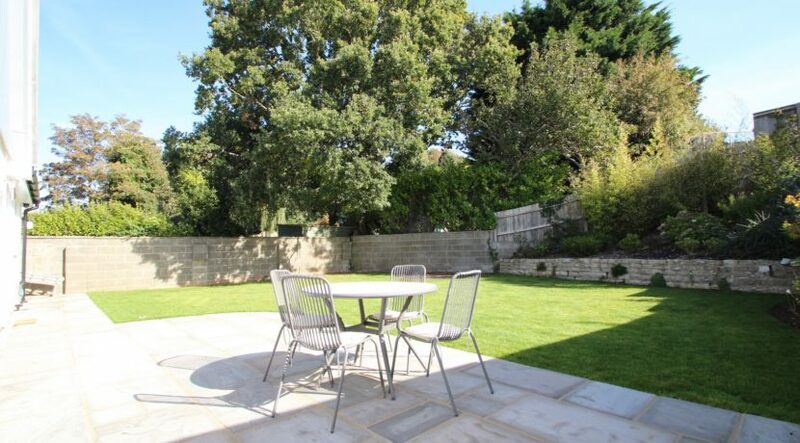 There is access to the front of the property via a wooden gate. 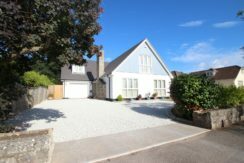 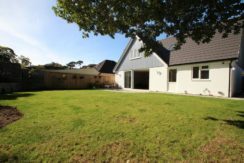 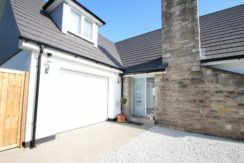 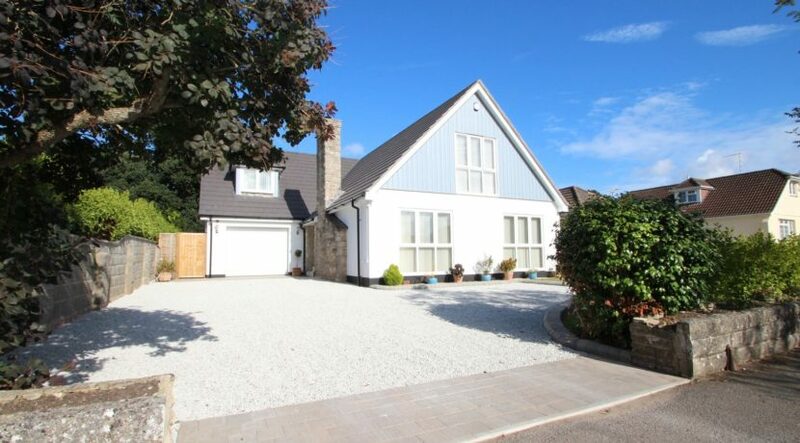 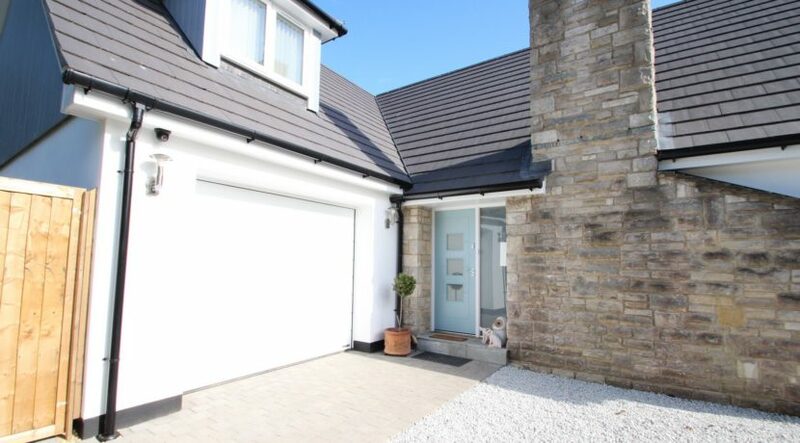 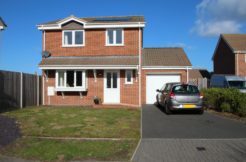 The front driveway has been laid with grey stone which provides for numerous vehicle off road parking and in turn leads to the garage which has an electrically operated sectional door, power and light. 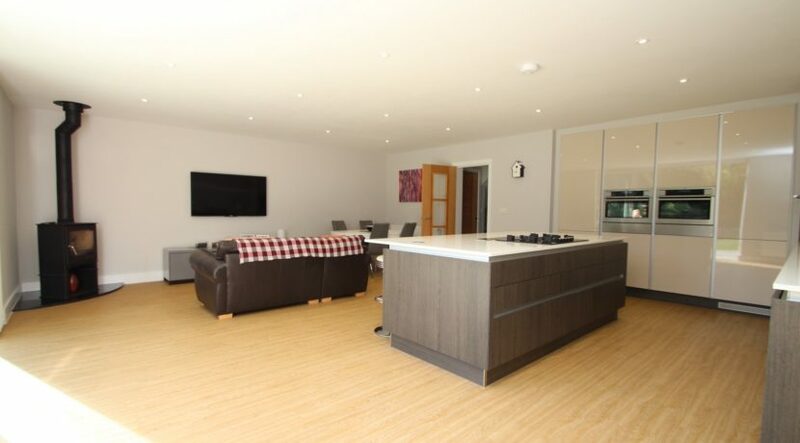 The garage also contains the pressurized gas boiler system that provides the heating/hot water for the property. 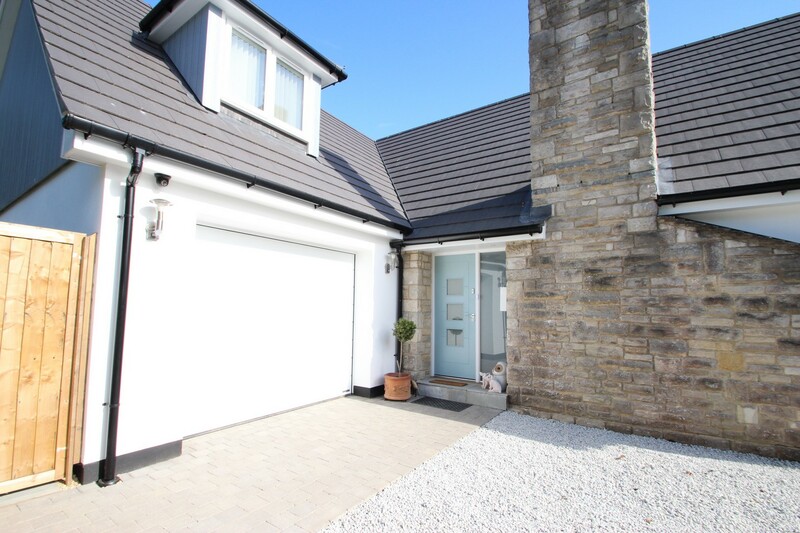 There is also fitted an intruder alarm system together with cctv monitoring the complete exterior.